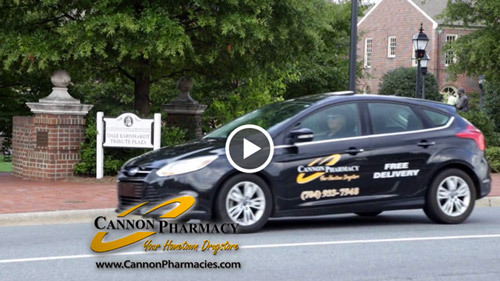 Cannon Pharmacy is proud to provide the highest quality compounded medications to the Charlotte metro area and beyond. We pride ourselves on not only being your neighborhood pharmacist but also being involved in our communities outside of work. We serve Charlotte, Concord, Mooresville, South Park and South End and offer free delivery in those areas. Come visit us today!